Jimmy Fallon’s buying a 2015 Ford F-150 King Ranch. But he’s still got something planned before he takes the keys. We’re tuning in to The Tonight Show to see what “Fingers On A 4×4” is all about. See you there! 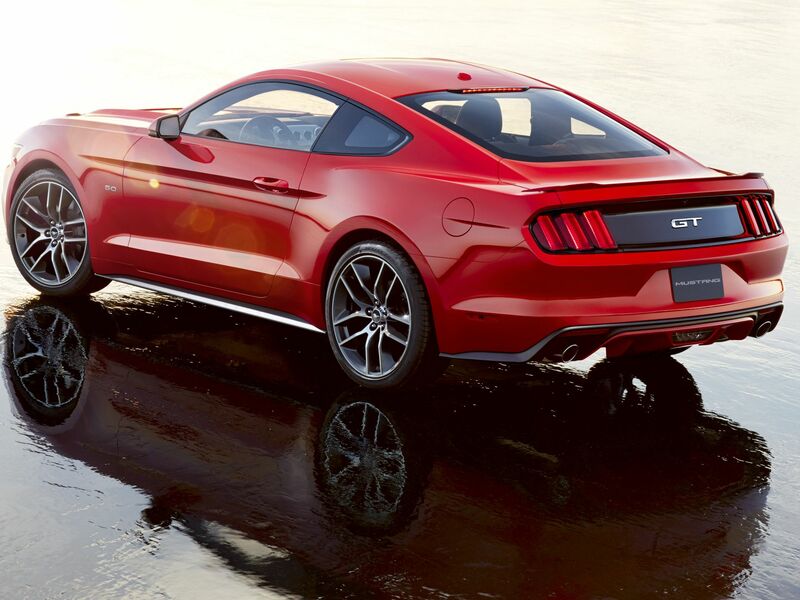 In 2014 Ford kicked off The Switch Sales Event! This event showcases customers who switched to Ford products from compettive vehicles such as the Toyota Camry to the Ford Fusion, the GMC Sierra to the F-150, Honda Civic to the Ford Focus, and the Honda Pilot to the Ford Escape. Also check out these photos of some of our very own customers making The Switch too! 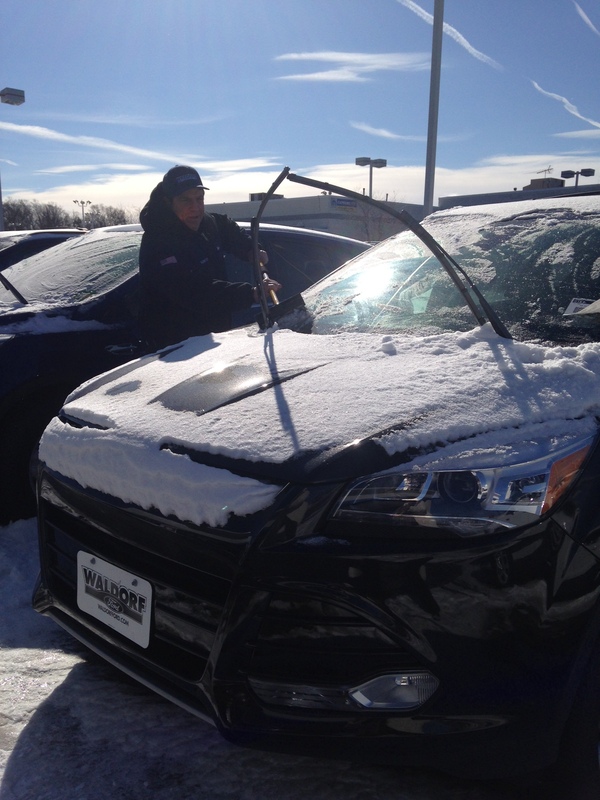 Visit Waldorf Ford at 2440 Crain Highway in Waldorf, MD 20601. 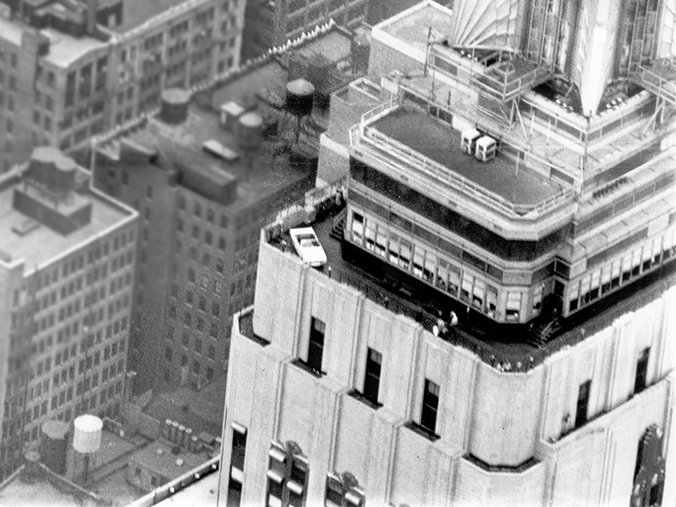 Call us at 301-843-2400 or visit us online at http://www.waldorfford.com! 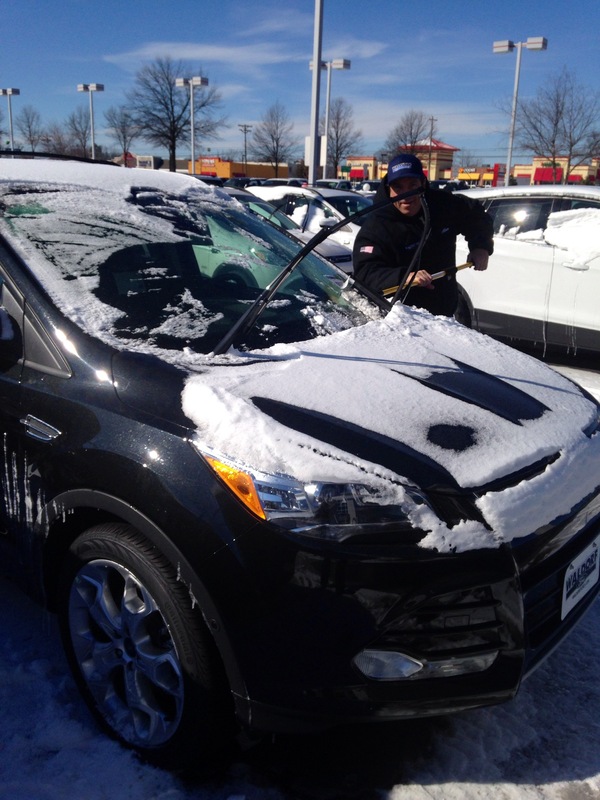 As you can see Waldorf Ford is battling this historic Polar Vortex in the Washington, DC Region and we remain OPEN FOR BUSINESS!! How do you ask? 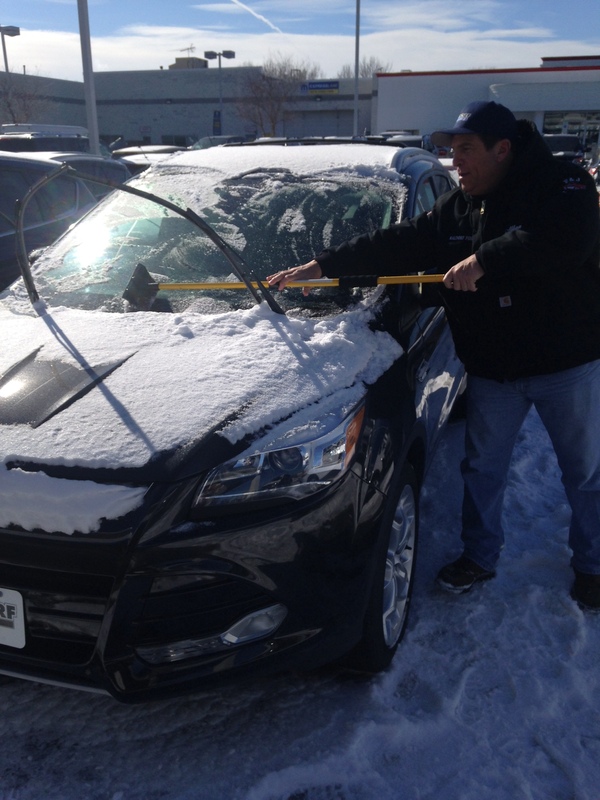 Well, first off our General Sales Manager Allan Levi has been hard at work cleaning off all the snow and ice off of our New Ford Inventory! He wanted to make sure that our BRAND NEW vehicles were safe to drive and prepared for the roads. We’ve also attached a few more helpful tips from AAA on how to care for your car and safely remove snow and ice from your car. If you have any questions please contact Waldorf Ford located at 2440 Crain Highway in Waldorf, MD 20601 or call 888-284-1463 for more helpful tips.